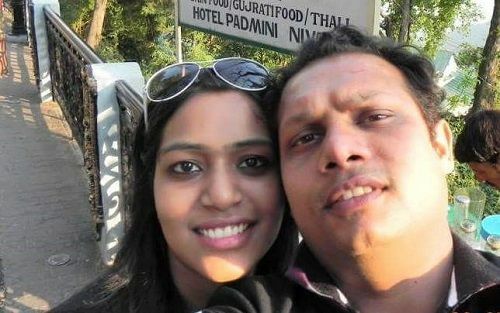 #Aww: 4 Couples Share Their Arranged Love Stories! You just know it when you meet the right guy. There aren’t any violins playing in the background but your heart gives you a signal. You literally go weak at the knees and have butterflies in your stomach even at the mention of his name. And no, it isn’t necessary that you'll find your Prince Charming in the typical Bollywood way. Many times, the meeting is arranged by your friends or family and love just happens! 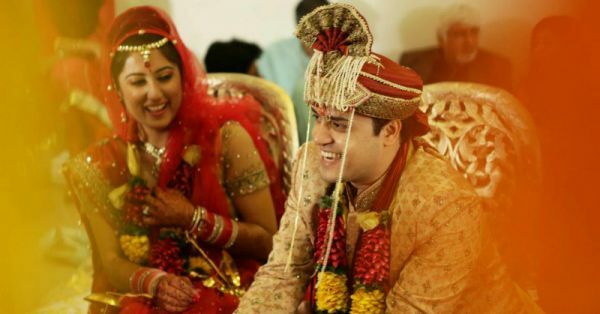 Shanu Sachdeva and Prashant Wadhwa I fled my home town just so I could escape the marriage bug a little longer! I always dreamt of bumping into my Prince Charming, falling in love and having a dreamy affair just like in Yash Raj movies. Arranged marriage was so not my thing! My parents were okay with arranged or love marriage as long as I got married! To escape their repeated pleas, I moved cities for work and even lived in Germany for 6 months. It was only after my brother talked to our parents about his girlfriend that all hell broke loose! 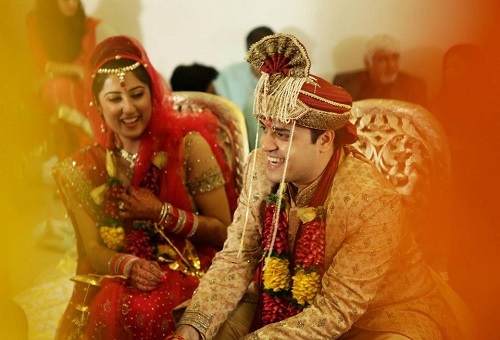 I had no choice but to get onto Shaadi.com. 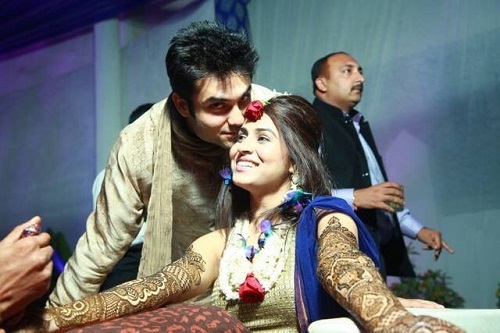 Sugandha Chaudhary and Sahil Sudha I was 26 years old and my family was busy looking for an appropriate match for me. After going through several rishta meetings I decided that I had had enough. I just didn’t feel like having an arranged marriage any more. I had made up my mind for love to blossom and so it did! It was a Saturday night and my cousins had planned a party at our flat. It was also my close friend’s birthday the same day so I decided to go there instead. I was ready to leave for my friend’s place when I saw this very handsome guy entering our house. He was a friend of my cousin and had dropped in for the party. One look and I knew he was The One. I ditched my friend (guilty!) and stayed home instead! We chatted all night and got along like a house on fire. We had a lot in common but he was 3-and-a-half years younger to me and in no hurry to get married. But well, love makes the world go round. It took us 3 days to commit to each other and within 3 months we were engaged. It was only later that I realized that it was all one big set up by my cousins! 4. Love at first sight! 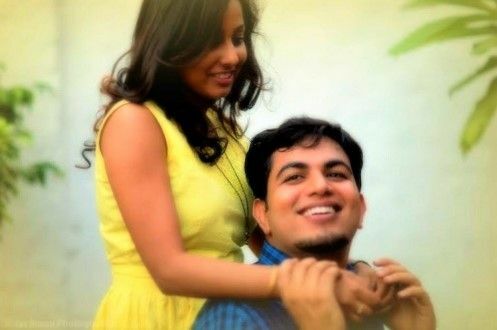 Shanu Aggarwal and Pulkit Aggarwal I have had my share of crushes in college but had never ever been in a relationship. So, one day when my dad asked me to meet Pulkit, I was slightly taken aback. I couldn’t think about how it would go. Will we have things to talk about? What if I don’t like him? All these questions were going around in my mind. I was nervous and clueless. The day finally arrived and the one thing I remember about our first meeting is that it wasn't awkward at all! He did most of the talking and just made me feel really comfortable. And that's how our relationship has been since. My husband loves me for who I am, and believes in me even when I tend to doubt myself. Living with him has made me a happier and a much more stable person. I often tell others that I couldn't have found a better boyfriend, best friend and husband. It's been five years and we keep falling in love with each other, more every day. - As told by Shanu Aggarwal Featured Image: Salim Khan HAVE A STORY IDEA FOR POPxo? If you want to hear about it, we can write about it! Just tell us your idea here! MUST-READ: 6 Newlywed Couples Share Their Adorable “How We Met” Stories! 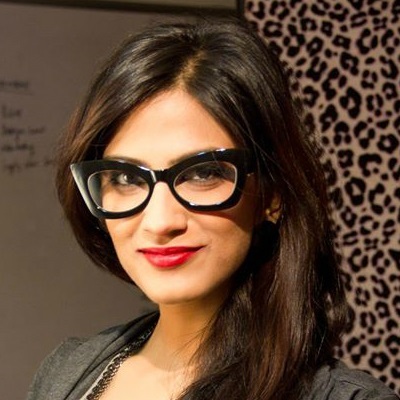 MUST-READ: #MyStory: How My Arranged Marriage Turned Into A Love Marriage!